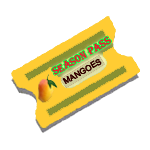 View cart “Alphonso Mango Season Pass (Large Box)” has been added to your cart. 8 shipments of Large Alphonso Mango Boxes. 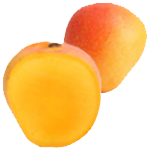 A Large box has 6-8 lbs of premium mangoes (12 mangoes by count). 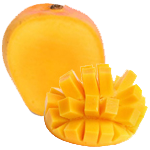 The Alphonso mango is our most popular mango variety- we have been shipping this premium product since 2007, when Indian mangoes were allowed into the USA. We have relationships with Top Alphonso growing orchards in the region. We have also developed an elaborate protocol to handle this super sensitive mango, which when consumed in all its glory can transport you to a different dimension.